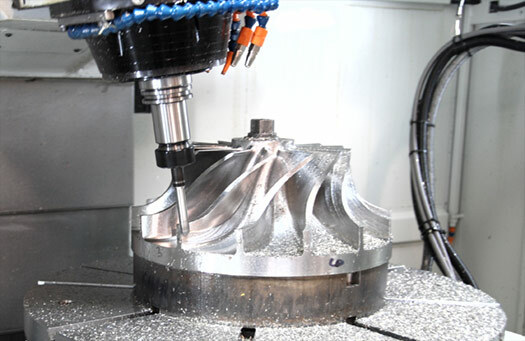 Product categories of 5 Axis CNC Machine, we are specialized manufacturers from China, 5 Axis CNC Machine, 5 Axis CNC suppliers/factory, wholesale high-quality products of 5 Axis CNC Router R & D and manufacturing, we have the perfect after-sales service and technical support. Look forward to your cooperation! 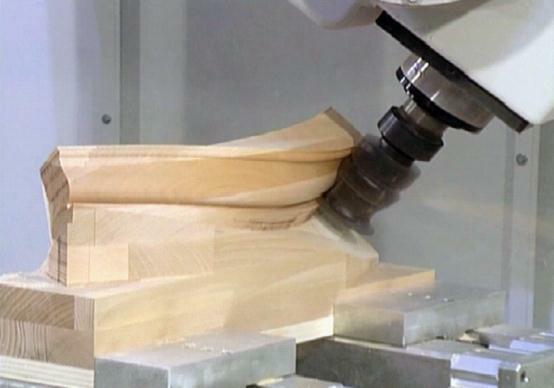 5 Axis CNC Machine, for 3d processing and mold. The spindle can rotate 360 degree , front, back, left, right, every side can be processed. For wood, metal, stone etc. All size can be customized by customer.